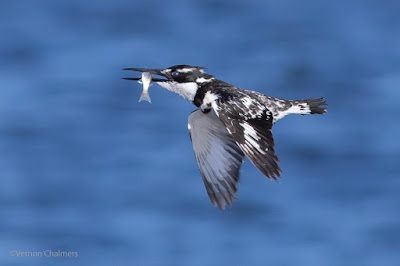 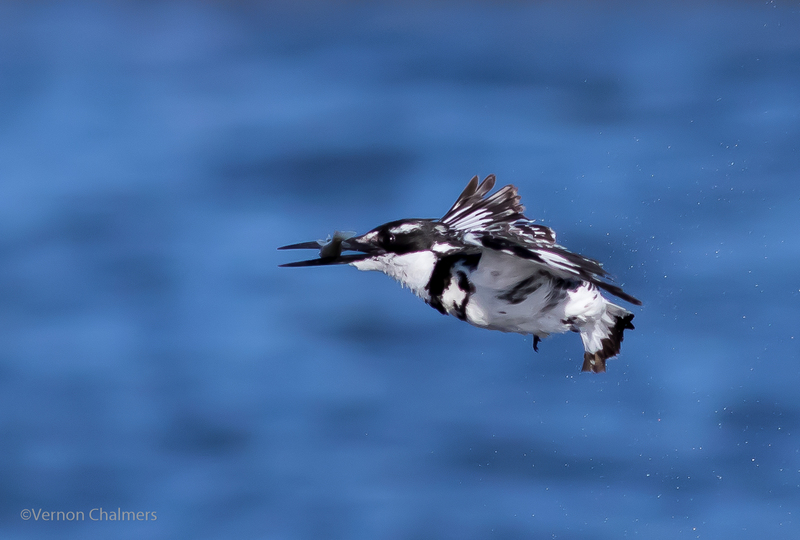 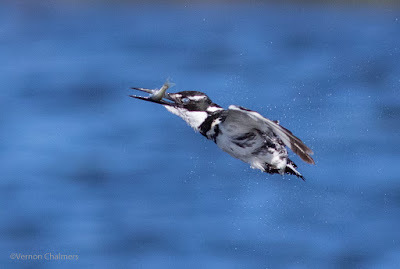 I still maintain my fascination for the hard working, diving pied kingfisher. 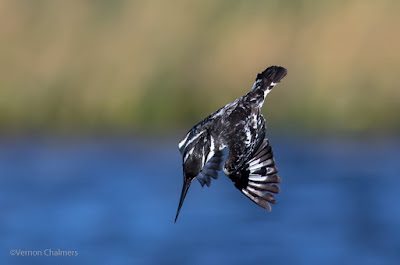 This kingfisher was captured on a windy morning diving into the Diep river close to Woodbridge Island, Cape Town. With the Canon EOS 70D Mark II / 400mm lens.